James Hardie Siding is the most popular brand of siding in America as millions of Americans trust it for their homes. With its strength, beauty and stability, James Hardie siding protects homes in all climate types and gives you the finest siding for your home and region. 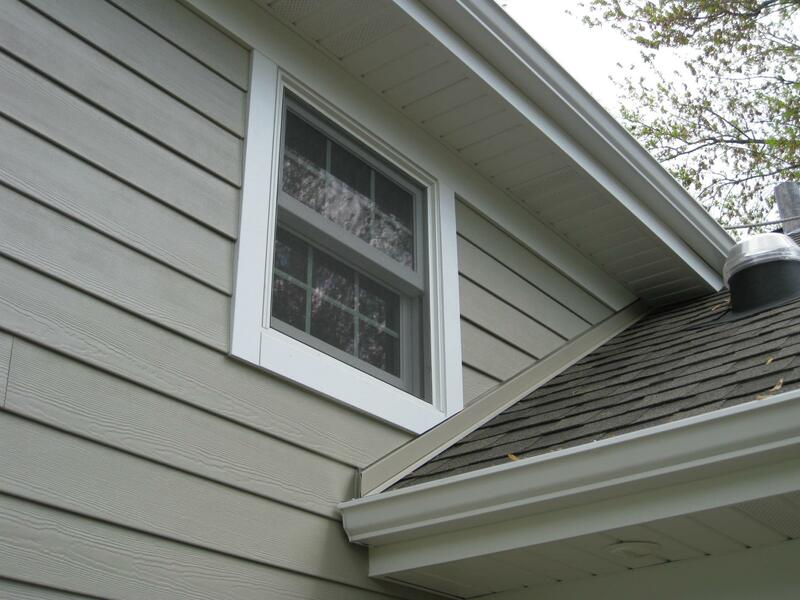 Renovax specializes in installing all James Hardie products, including siding, soffit, and trims. Our workers are all certified to install James Hardie products and our quality of work is one of the highest in the state. James Hardie siding is one of the most popular brands in the country, for good reason. Its strength and durability makes it the ideal siding choice for all climates and regions. A fiber cement siding, it is formulated to resist moisture, inclement weather, fire, and pests, making it a stronger option than wood or vinyl siding. Renovax is a specialists in hardie board installation, including James Hardie siding, soffit, and trims. Each of our workers is certified in the installation of James Hardie products. 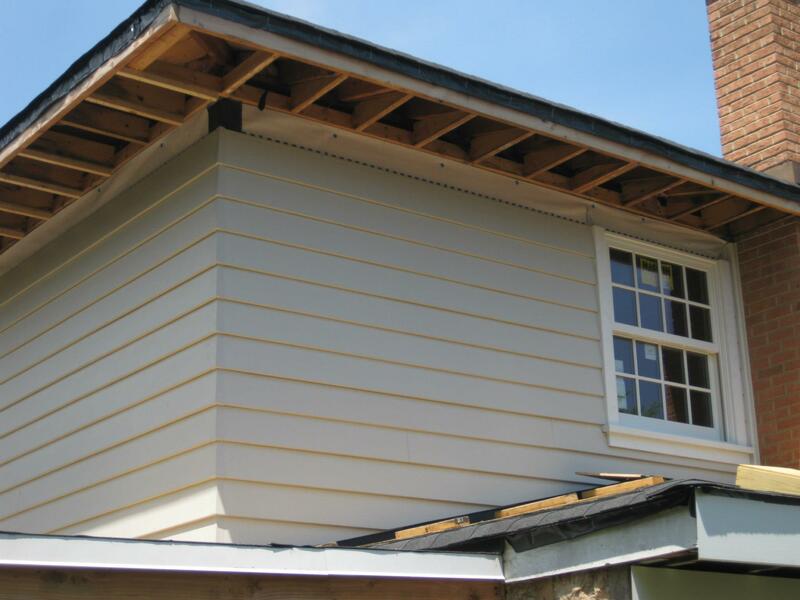 If you are looking for siding installation, give Renovax a call-we always provide free estimates. We guarantee you will receive the best quality materials, labor, and customer service. We enjoy helping each family create their own unique aesthetic with siding that will meet your vision for your home's character. Renovax is an expert in the installation of James Hardie Siding. Hardie Board is known for its durability and strength in addition to its attractiveness. 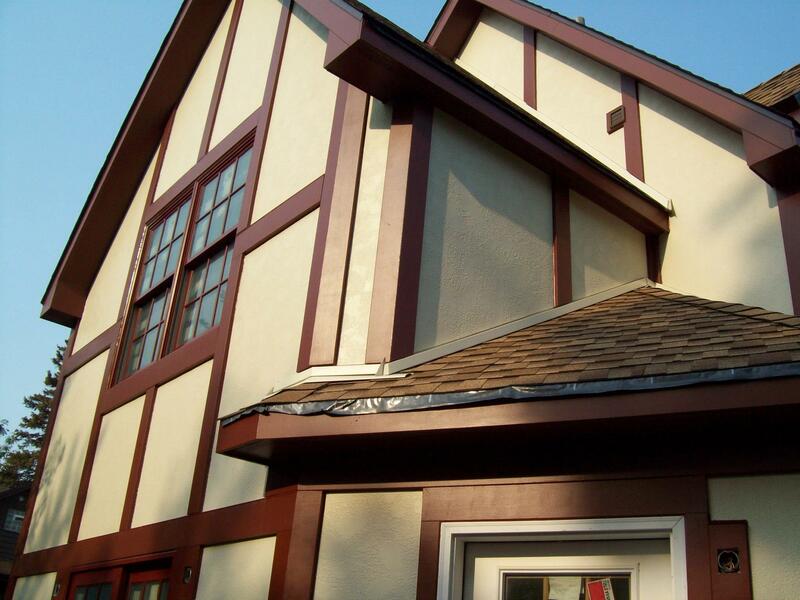 It is resistant to moisture, making it a wonderful siding alternative to wood or aluminum. Chicago is known for its inclement weather, and James Hardie Siding stands up to that weather well. Why should you choose Renovax to install your Hardie Board? We are highly specialized workers and we specialize in this type of siding. Our affordable prices and free estimates make us the obvious choice to complete your installation. Give Renovax a call today! Hardie Board is admired for its strength and durability, making it a very popular choice for siding in the Chicagoland area. However, even durable siding such as this will sometimes need a professional to fix damaged siding. Chicagoland weather is harsh, and damaged siding needs to be repaired as soon as possible to avoid further damage to the siding or structural damage to your home. Renovax is the specialist in James Hardie Siding Repair Chicago needs. We are certified in the installation of James Hardie Siding, and due to our experience with it, we are also excellent at repairing this type of siding! With our affordable rates, free estimates, and high quality work, you couldn't possibly find a better option. As homeowners ourselves, we know the importance of your family home, and we want to help you fix up your home and return to your everyday life quickly and easily. See for yourself why millions of Americans have chosen James Hardie siding to protect their homes.